MR Auto SD has been specializing in Volkswagen service and repair for many years. Our ASE Master Technicians have been manufacturer trained by Volkswagen to ensure we are offering the top quality service and expertise you would expect from a dealership at a fraction of the dealership prices. It’s not a coincidence that you still see so many old model VW’s on the road. VW knows how to build a car that can pass the 300,000 mile mark with ease, but the key to getting this kind of longevity out of your VW is following the factory recommended service maintenance and this is where MR Auto SD comes in. We can customize a factory service plan for you vehicle that aligns with the VW manufacturer recommendations, gives your vehicle maximized performance, and helps avoid problems down the road so you can keep enjoying the drive! 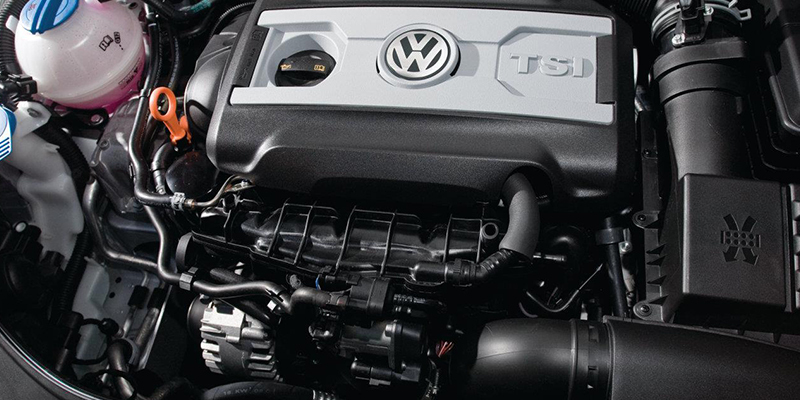 Our technicians proudly offer expertise on all VW models, including older models. We have in-depth knowledge of Diesel engine repairs and maintenance. Give us a call to schedule an appointment and come and experience our worry-free customer service and the kind of VW expertise your vehicle deserves. We look forward to servicing your Volkswagen for many years to come.